Amazon is supporting the charity Enactus, an organisation that inspires young people to create social innovation projects. Our employees mentor and guide the students that Enactus works with, to help them create their projects, build skills and develop their own social business. The projects then compete with each other in an international competition that showcases the students’ innovation. Over the last three years our volunteers have helped over 500 student entrepreneurs. Our employees volunteer to help the students’ turn their ideas into reality. They mentor the team leaders, giving one-on-one guidance and feedback. This might involve coaching them on what it means to be a leader or building their professional skills. Employees can also become business advisors working closely with a project team, helping them to develop a winning idea and work well as a collaborative team. 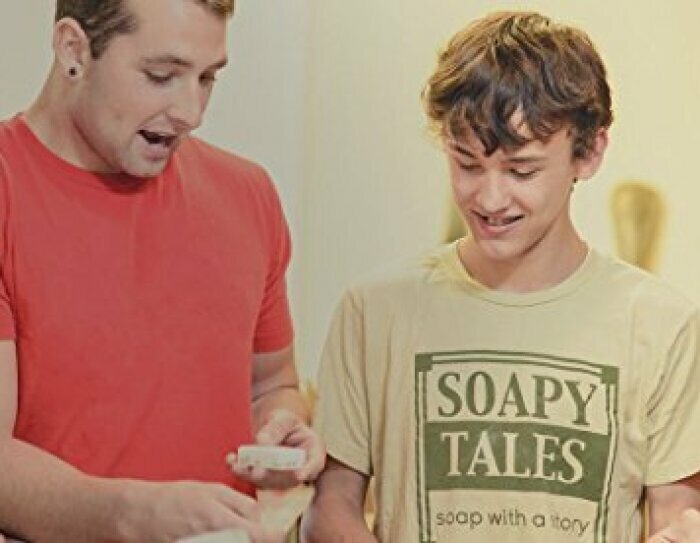 Projects range from Recovered, which provides employment and affordable furniture through an innovative upcycling enterprise, to the Sheffield Soap Co, which empowered refugees by transferring skills through a soap enterprise.